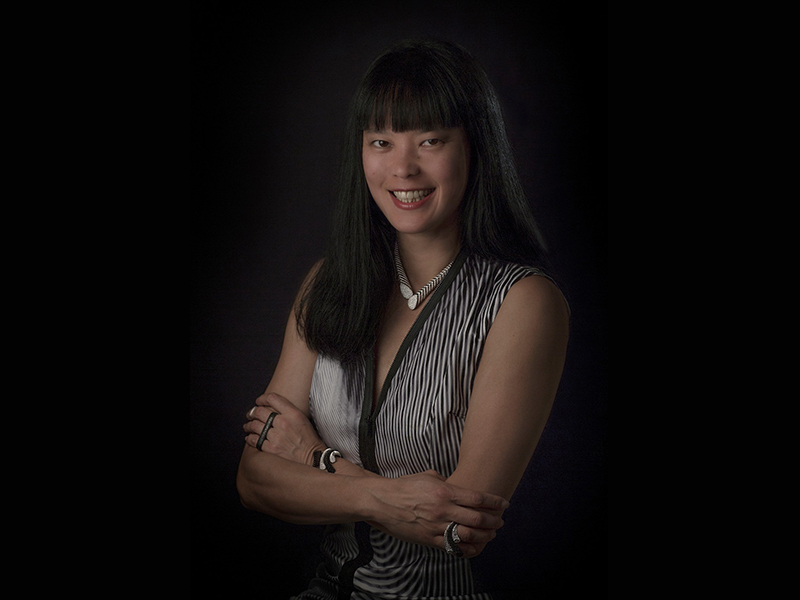 Joanne Ooi is the woman you definitely want to meet, once in your life, crossing the path of your jewelry career or interest and most importantly, a woman who will inspire you …. 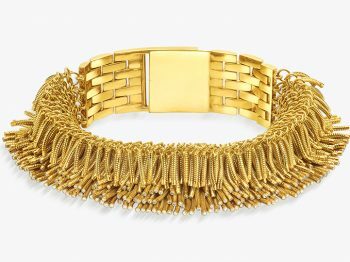 Her goal- with her colleagues- is intent on streamlining the world of jewelry for the better good of designers and customers alike. 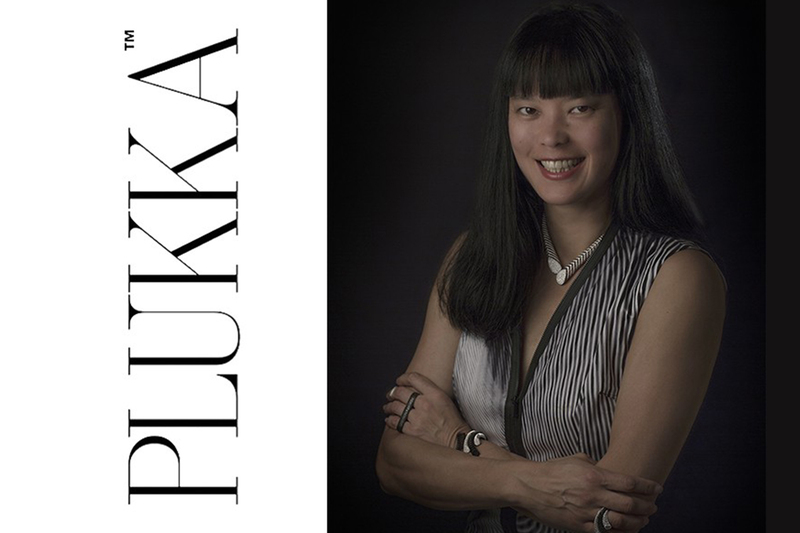 Olivier Dupon, journalist and author of several jewelry books successfully managed an exclusive interview of Joanne Ooi, founder of the platform PLUKKA. This is the first of a series of four Q&A inside the genius brain of the Plukka founder. 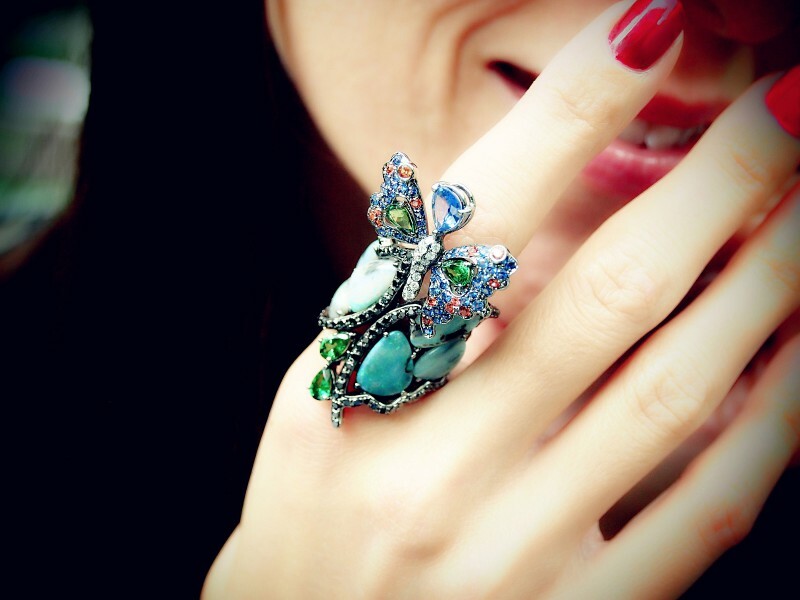 Joanne Ooi – I love jewellery because it is extremely personal and most of the creations are one of a kind. 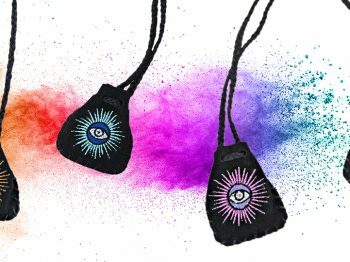 Although, of course our business model is also based on reproducing some pieces, all of the “masterpiece” jewels are one-of-a-kind. Those pieces are truly Objets d’Art; they are highly individualistic and personal signifiers of style and aesthetic. Although they can frequently be seen as wearable Objets d’Art, I think more importantly for me, they are truly personal. OD – What are the personality traits that have led you to where you are today? JO – I suffer from insatiable intellectual curiosity and unfortunately I have had a tendency to get extremely bored, which has actually led me to move from one industry to another up until extremely recently (a pin ball like path), when I decided I wanted to master an entirely new field of knowledge : fine jewellery, retailing and luxury- just to see if I could do it ! In the most recent phase of my career, I would say my tenacity and perseverance were key. When you are young, you think, “okay I have a great idea, the world is going to come to me because they are going to recognise the greatness of my idea”. But at the end of the day it is not genius or talent that is actually determinative, it is rather the will power, the character, the grit of the entrepreneur, which makes all the difference in the world. They allow you to actually pick yourself off the ground numerable times and get over the series of humps and set backs; that is actually what leads to success at the end of the day. It is humility, it is adaptation, and it is the ability to own one’s mistakes and move on and to transmute those lessons into valuable knowledge that one can deploy to a successful outcome. OD – Can you tell us about your previous professional experiences, prior to co-founding on Plukka? JO – First I worked for Stephen Kélian; that was my first luxury job. I actually graduated from law school, from the university of Pennsylvania, however I never wanted to become a lawyer. I ended up visiting Hong Kong by chance, fell in love with it, moved here, and got a job with Stephen Kélian, as the person in charge of his Asian distribution and marketing. Then I decided to go into business for myself: although the economy was in disarray, I opened a wholesale showroom representing mostly American designers. I called it “East from 7th” because I wanted to get behind a very young emerging US designer who had no representation or presence in Asia at all. Then I became the creative director of Shanghai Tang when the regional group decided that they wanted to turn around the brand after acquiring a majority stake from David Tang. For the seven years I spent in that position, I successfully turned around the brand within the first two years (that is one of the chief claims to fame on my CV) and after that, believe it or not, I founded an environmental non profit NGO called “Clean Air Network”, which tackled the issue of air pollution and air quality in Hong Kong (which is the city’s number one public health issue). Thanks to my fantastic rolodex, and because I sought to do something outside of the luxury goods industry, I made good progress during the 2 and a half years I was there. However I always knew I wasn’t going to remain permanently in the non-profit world. Next week … Find out what happens next in the hectic yet exciting life of Joanne Ooi !